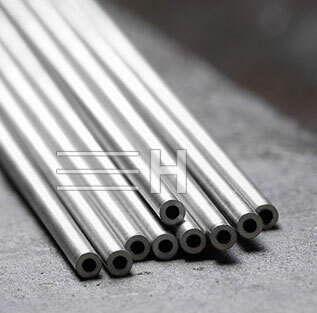 Inconel 600 Tube is a nickel-chromium alloy with high strength and good weldability under a wide range of temperatures. Inconel 600 Tubing is a standard engineering material for applications which require resistance to corrosion and heat. 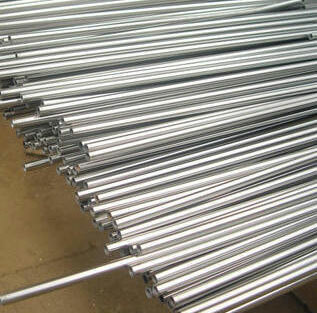 Alloy 600 Tube has excellent mechanical properties and presents the desirable combination of high strength and good workability. 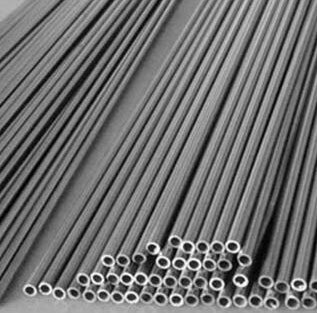 Service temperatures for Alloy 600 Tubing can be from cryogenic to 2000°F. The high nickel content of the Inconel 600 Seamless Tube provides exceptional resistance to chloride-ion stress-corrosion cracking. Inconel 600 Welded Tube are known for excellent tensile & material strength, and are offered in various dimensional specifications as required by the clients. Special care must be taken when selecting Alloy 600 Gas Tube for gas service. In order to achieve a gas-tight seal, ferrules in instrument fittings must seal any surface imperfections. This is accomplished by the ferrules penetrating the surface of the tubing. Penetration can only be achieved if the Inconel 600 Square Tube provides radial resistance and if the Inconel 600 Exhaust Tube material is softer than the ferrules. Thick walled Alloy 600 Seamless Tube helps to provide resistance. Alloy 600 Tubes can come in different shapes like square, rectangular and cylindrical while Inconel 600 pipe is always cylindrical or round. 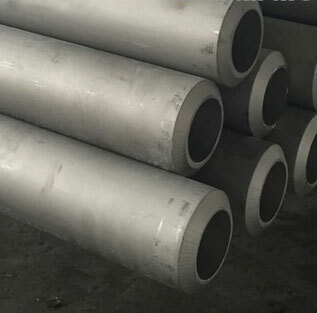 Nonmagnetic with good mechanical properties, 600 Inconel tubing has excellent high-temperature oxidation and corrosion resistance. 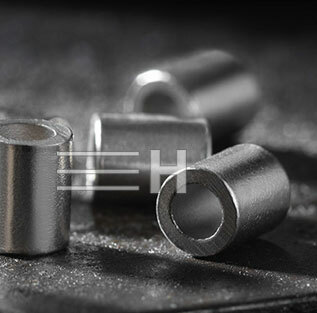 The layer of nickel 600 tubing is free from cracks and pores and isolated from atmospheric corrosion, while the chrome layer offers wear resistance. 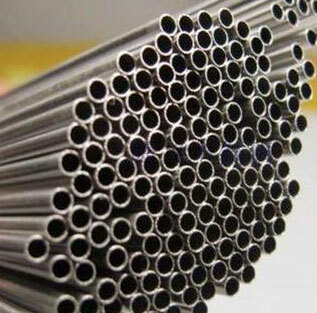 Inconel 600 precision tube is suitable for use in steam generator, chemical and food processing, and electronic component applications, as well as in thermocouple protection tubing. 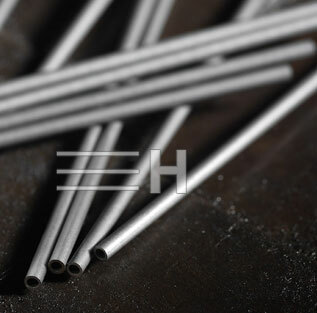 In our ready stock you can find Inconel 600 Heat-resistant capillary Tubes, Inconel 600 precision tubes, Inconel 600 Hydraulic tubes, Inconel 600 Instrumentation Tubes, Inconel 600 cannula tubes, Inconel 600 pyrometer tubes, Inconel 600 protective tubes, Inconel 600 thin wall tubing and Inconel 600 Sighting tubes in different diameter & wall thickness. Inconel 600 Sighting tubes are used to assist in measuring temperature in extreme environments up to a maximum operating range of 1100°C. Inconel 600 is suitable for use in severely corrosive atmospheres to elevated temperatures. Enjoys a good resistance to oxidation. We offer Top Deals of Inconel 600 Tubes & Nickel 600 Tube at Factory Price in India. 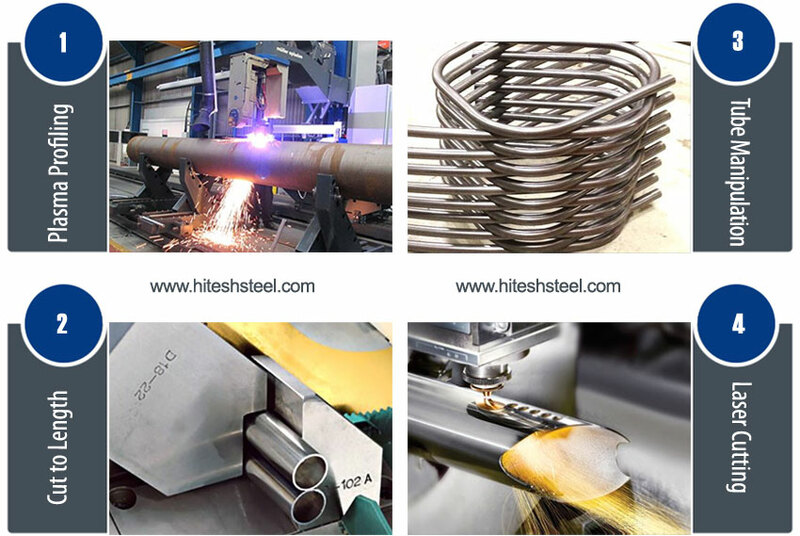 Contact Directly to Hitesh Steel & Get Live Quotes Now! 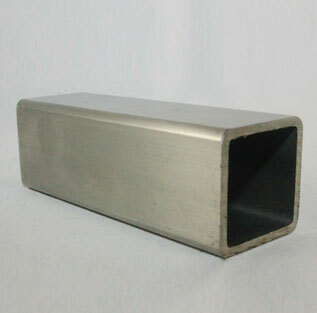 Inconel 600 tube Form : Round, Square, Rectangular, Hydraulic, Straight or ‘U’ bent Tubes Etc. 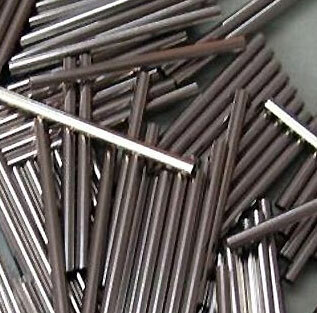 Alloy 600 tube Length : Single Random, Double Random & Cut Length. We can also cut, thread, and groove Inconel 600 Tubes to meet your specifications. For gas service, better results can be obtained by using Alloy 600 Tubing well below this maximum hardness. 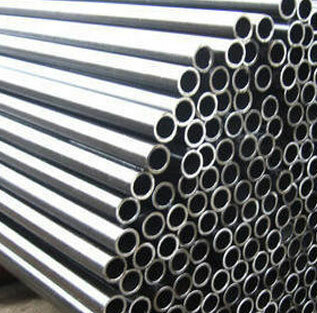 Inconel 600 Tube is a nickel-chromium alloys which is used in different welding processes. 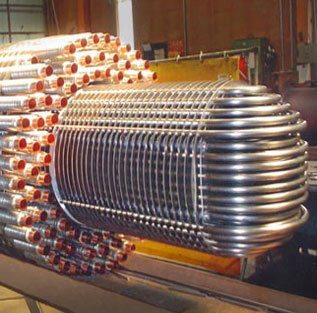 Inconel 600 Tube is most commonly used in techniques where high heat tolerance is required. Welding Inconel can be rather difficult because the welds that are created have a tendency to crack. There are a few alloys of Inconel that were specifically designed for use in welding like TIG. 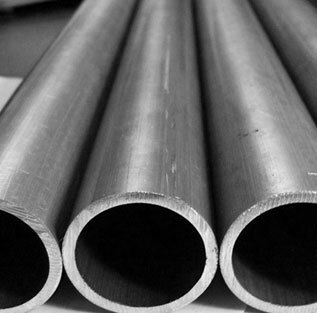 Our super special steel products including Inconel 600 Tube are suitable for Plant manufacturing, Machine engineering, Power generation and Powerplant etc. We are supplying best quality Inconel 600 Tube to our clients globally.